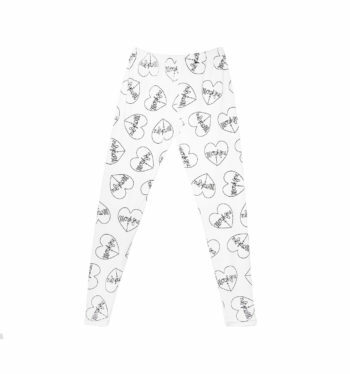 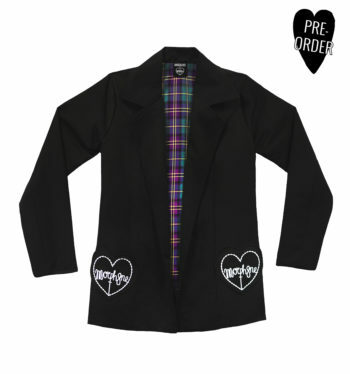 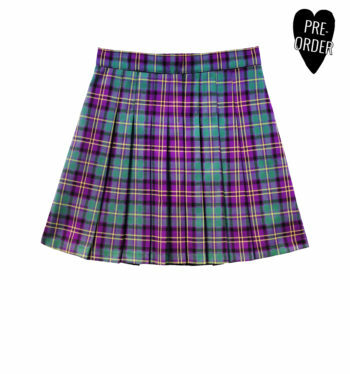 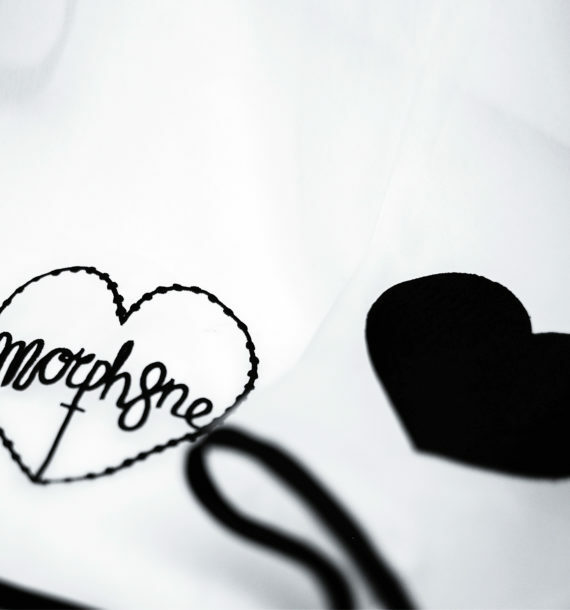 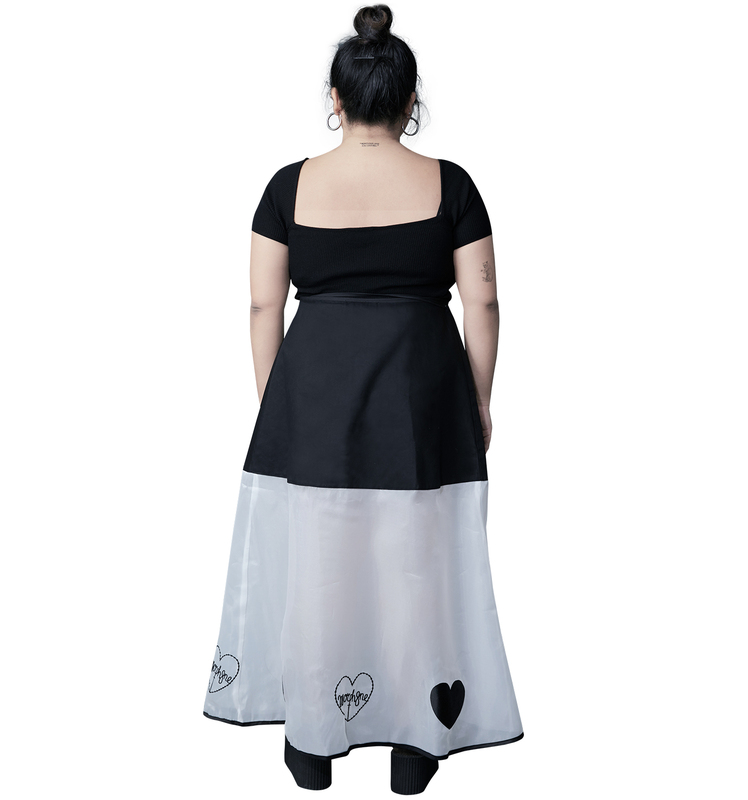 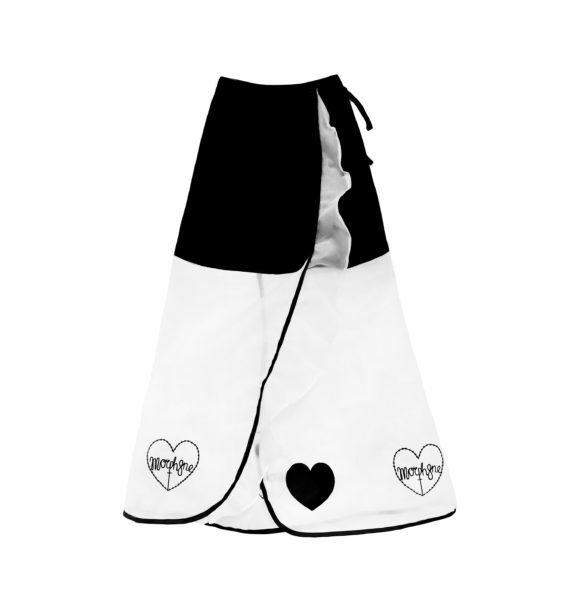 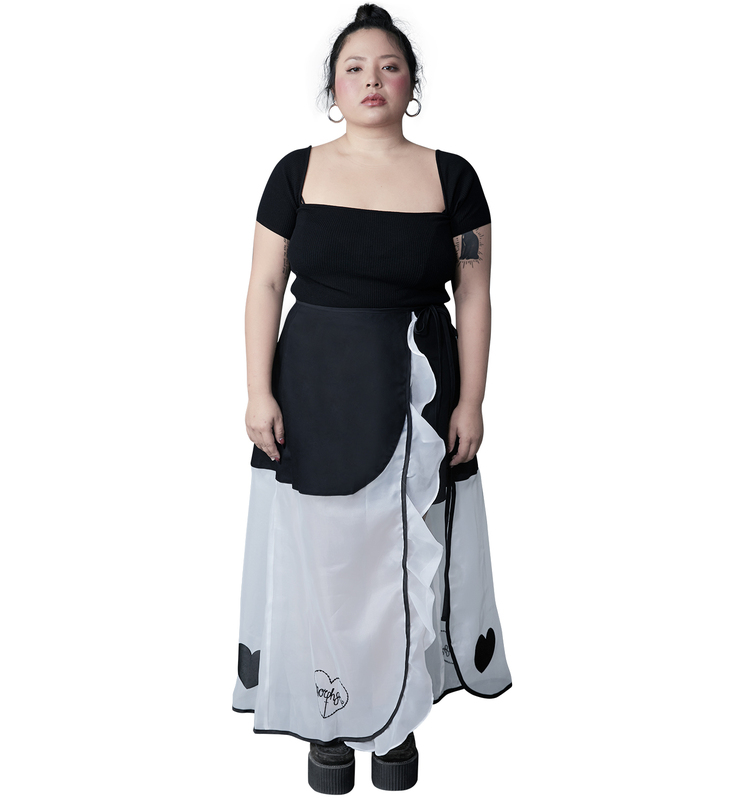 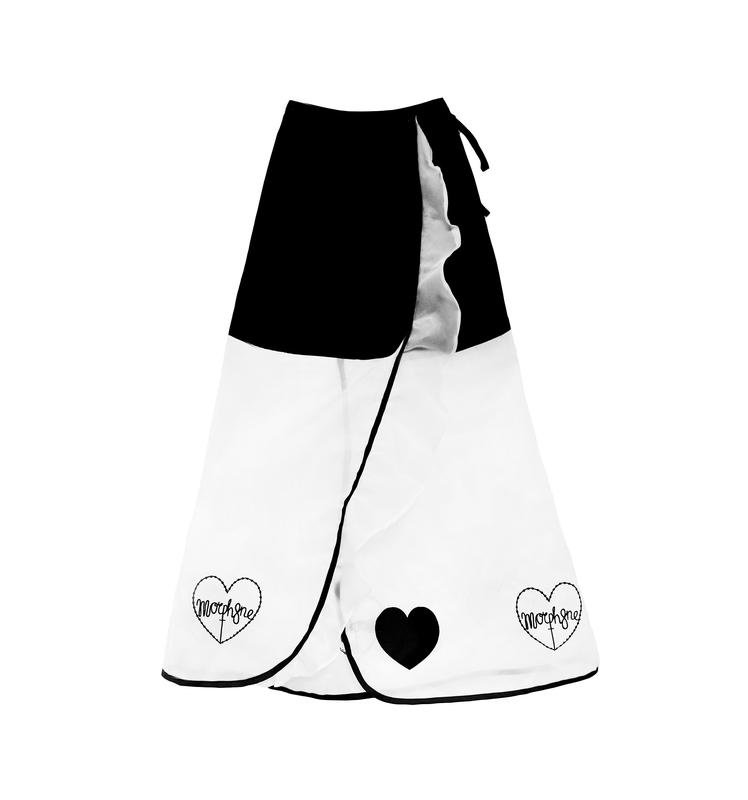 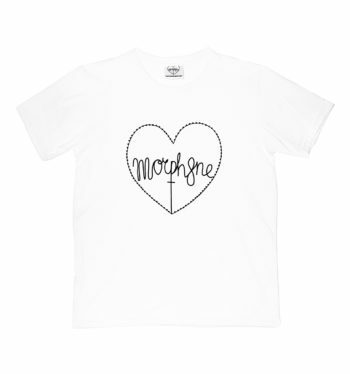 switch the black heart at the bottom rim of skirt. You can twist me and turn me. 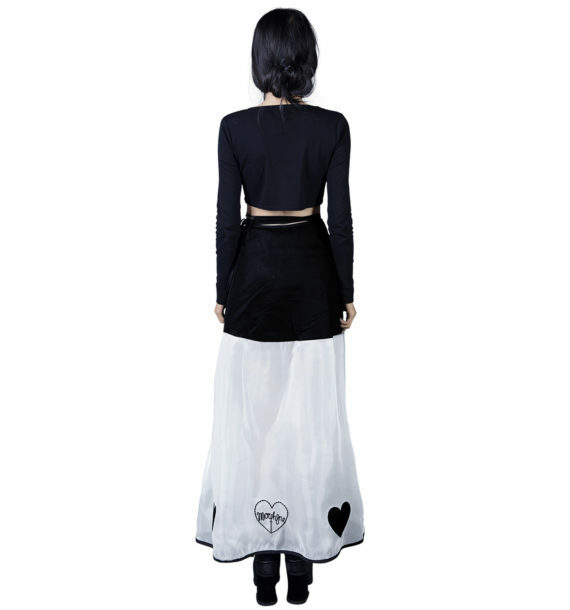 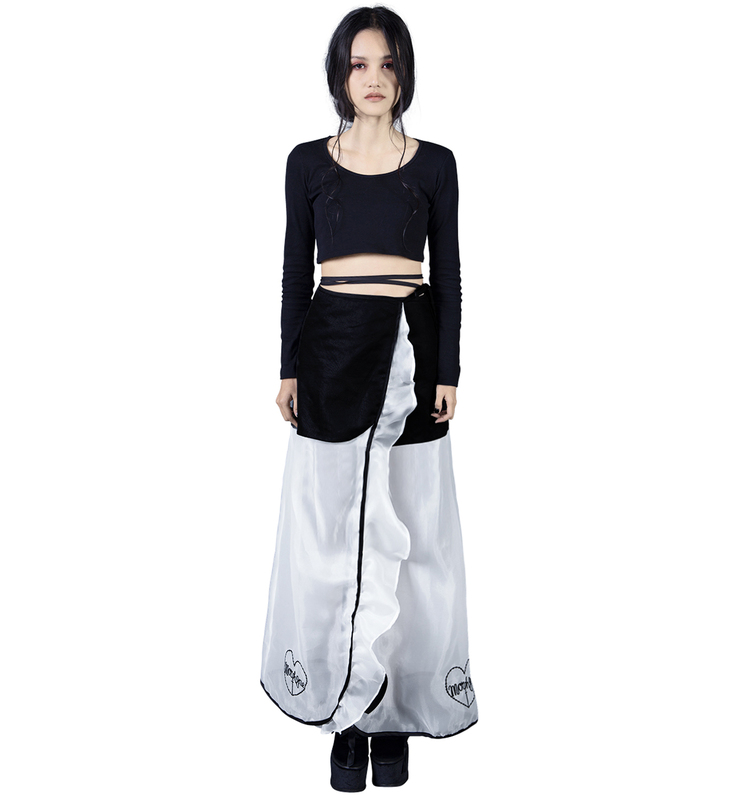 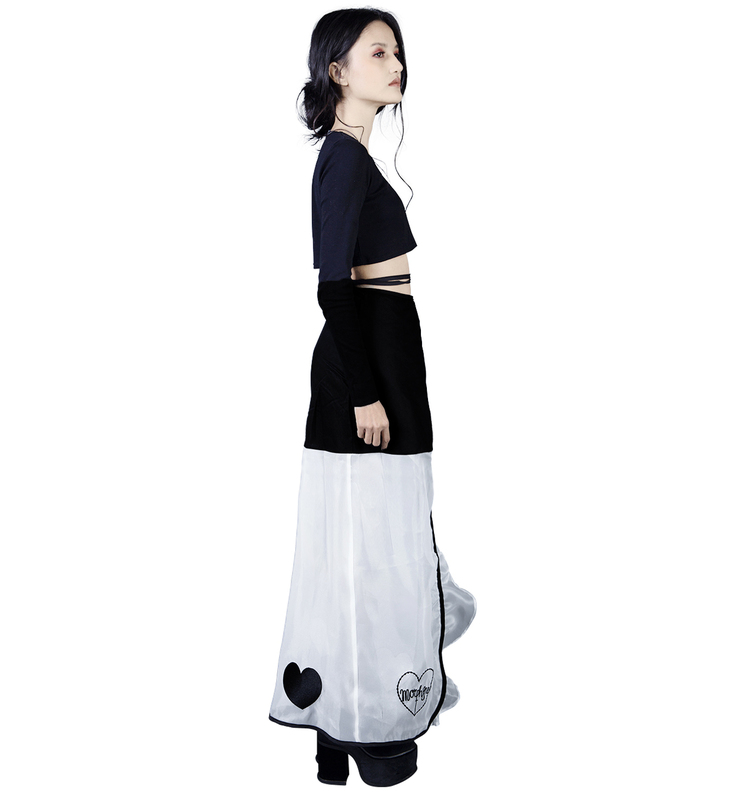 This skirt will make you see the illusion when it twirl, make you dizzy and falling in love with it. 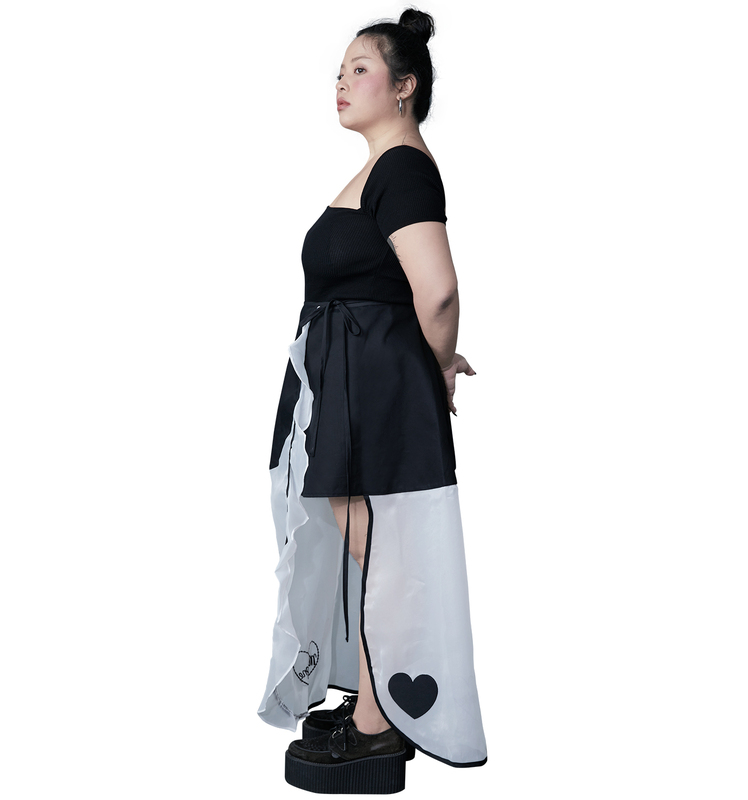 Model is 155 cm tall and wears size Small. Plus size model is 160 cm tall and wears size Medium.